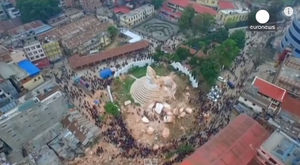 Drone footage taken yesterday over the earthquake zone in Kathmandu, Nepal. 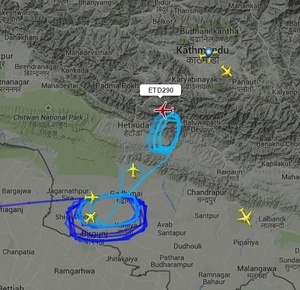 Posted in Misc and tagged drone, earthquake, Nepal at 12:35 pm on April 28, 2015 by Broadsheet. More than 15 countries and agencies have already promised help, however hospitals are still lacking vital medical supplies, people remain buried in the wreckage of buildings and rescuers are struggling to reach hard-hit rural areas near the quake’s epicenter.